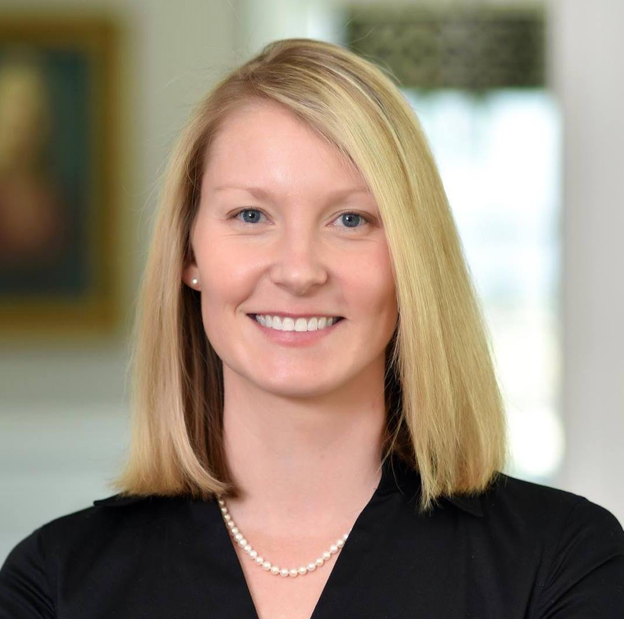 Laura serves as Of Counsel to the firm’s estate planning and administration practice. She focuses her practice on the drafting of Last Will and Testaments, Trusts, Power of Attorneys, Living Wills and other planning documents. She also has years of experience with real estate and prenuptial and postnuptial agreement issues. Laura is admitted to practice before the Supreme Court of Pennsylvania, and the U.S. District Court for the Eastern District of Pennsylvania. She received her J.D. from the Dickinson School of Law of the Pennsylvania State University in 2003 and her B.A. in both Psychology and Sociology from Bucknell University in 2000. She clerked for the Honorable Judge Edward G. Smith of Northampton County from 2003 to 2004, and thereafter served as managing partner in her own firm in Allentown before relocating to the Main Line. A Wayne, Pennsylvania native, Laura and her family returned to Wayne in January 2014. She has presented to various private groups on the value and importance of estate planning and served as the Editor to Radnor Life & Style.